We can’t think of the last time a diet has blown up quite like the Paleo Diet did over the last couple of years. The only thing that comes close is the Atkins diet, and that fad is definitely on the decline. Paleo is absolutely everywhere at the moment. There are hundreds if not thousands of websites out there all dedicated to the Paelo lifestyle; and it is unquestionably a lifestyle, not just a diet. Its practitioners are usually serious believers – vocal, dedicated, and extremely clued up on the evidence supposedly backing their chosen diet. It’s rare for someone to be a casual follower of Paleo. And as always, with big exposure has come big money. It’s fair to say that Paleo is as much of an industry as it is a lifestyle. From restaurants and cookbooks to supplements and apparel, Paleo is a brand that can generate serious sales. The money being poured into this lifestyle by supplement manufacturers and the food industry is funding an explosion of research on the benefits (and negatives) of eating like a caveman. Health experts and popular blogs make some big claims about paleo – that it can cure certain diseases and conditions, that it helps with sports performance, and that it promotes longevity. All this begs the question: does the Paleo Diet actually do any of the things that its proponents say it can? 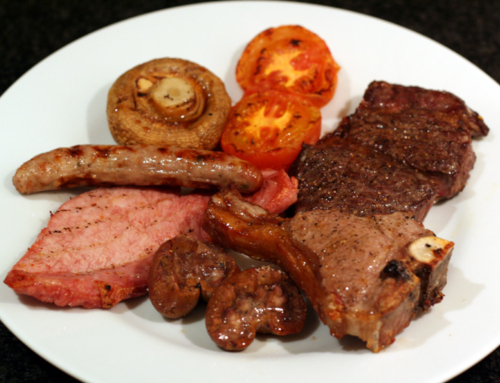 What does the research really say about the ‘caveman diet’? Are our bodies really meant to eat this way? Below you’ll find a detailed review of the Paleo Diet. We’ll explain what it is, what it entails, and the justifications usually given for following it. We’ll talk about where it came from, and whether or not it really deserves to be called ‘Paleo’. Then we’ll go on to look at the science behind this diet to see if it really does deliver the benefits its supporters say it can. In the end, we’ll tell you whether we think this diet is fact or fad. If you don’t have time to read the whole thing, then please feel free to skip to the end where we’ll give you our final verdict and explain how we reached our conclusion. Before we get into a detailed discussion of whether or not the diet delivers on its promises, we should explain what it is! Simply put, the Paleo Diet is when you attempt to eat like our ancestors did in the Paleolithic era. This pretty much entails the abandonment of anything that has only been introduced into our diets in the last 40,000 years. A general tenet of the Paleo Diet is that if our hunter-gatherer ancestors couldn’t eat something, then we shouldn’t either. The idea is that our biology hasn’t changed a great deal between the Paleolithic era and today, so our body is not suited to a radically different diet. We can at least all agree that the diet we eat today is very different to a standard hunter-gatherer diet! The paleolithic era preceded agriculture (in most of the world, as far as we know). So things like cereal crops and grains are out, having only been cultivated after 10,000BC (again, as far as know). Also out are alcohol, refined sugars, and other heavily processed foods like vegetables oil. Most practitioners of the paleolithic diet also eschew legumes. The logic goes that prior to the establishment of agriculture, legumes would have been off the menu. Hunter gatherers would not have had the means to cook and regularly consume things like kidney beans, so we shouldn’t eat them either. Other more scientifically-minded practitioners point to the fact that legumes contain phytic acid, which may block the absorption of certain minerals in the gut to some degree (leading to it being labelled an anti-nutrient). For similar reasons, dairy is mostly out too. 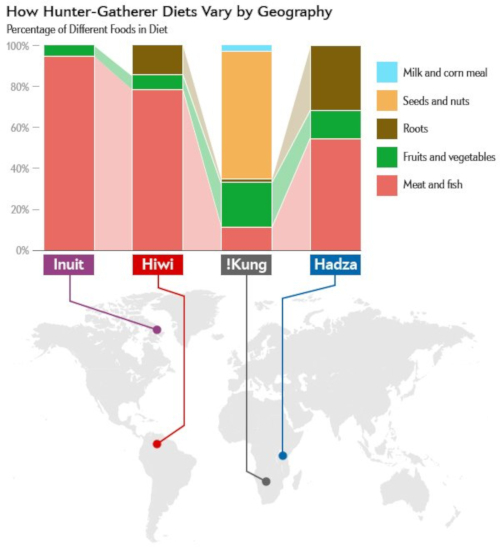 Hunter-gatherers don’t consume much dairy. Our pre-agricultural ancestors certainly didn’t consume as much dairy as we do today. 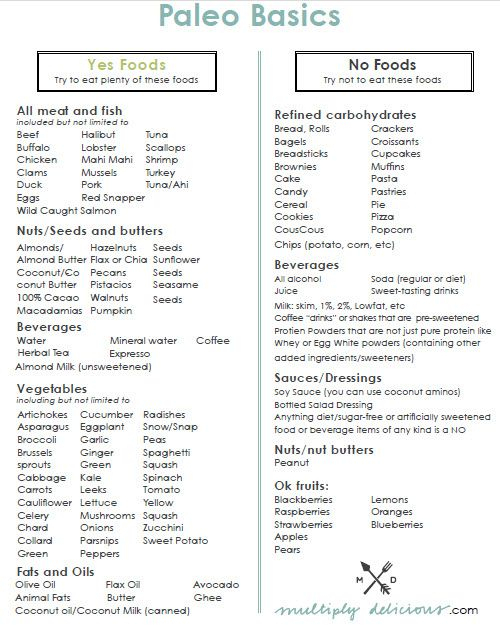 Most paleo diets consist of no dairy except for butter. The rational seems to be that butter is preferable to processed vegetable oils, and you need to cook with something right? 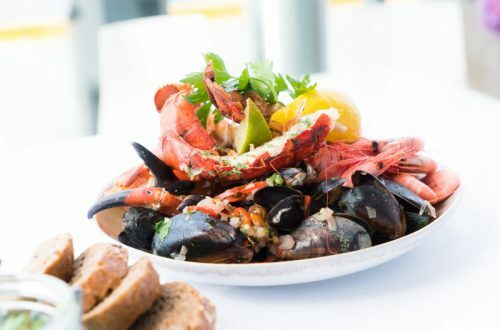 Generally speaking, the diet seeks to restrict foods that our body is not adapted to eating; according to paleo’s proponents, that means foods that the human race did not frequently eat about prior to about 10-12,000 years ago. They focus on foods like lean red meat, fish, eggs, berries, broccoli, kale, nuts, seeds, and lots of fresh fruit. At face value, this looks to be a very healthy, well-balanced diet. But in reality, there are SERIOUS problems with the Paleo Diet. 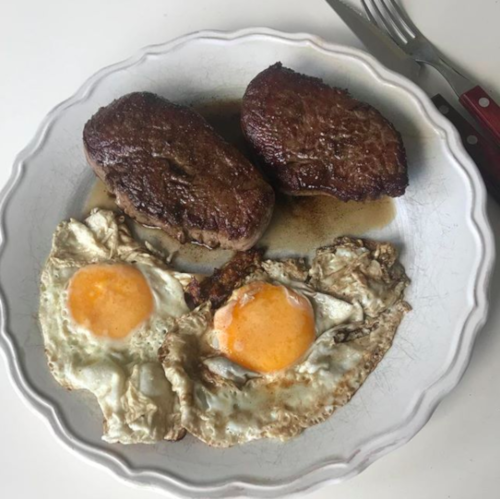 Some of these problems are practical – few people eat a balanced Paleo diet, instead using it as an excuse to eat steak and eggs every day for breakfast. Some are historical – our Paleolithic ancestors didn’t eat this way! Certainly not all of them; it’s unlikely that your ancestors ate this way at least. Even if they did, the foods we eat today are unrecognizable from the foods they ate. The most obvious problem is a logical one – our ancestors must have adapted to their diet from an even earlier diet, so changing the way you eat is not inherently bad. On the contrary, if paleo’s adherents are correct, it can help you live longer (something we see born out today). The most serious problems, though, are scientific – a diet high in saturated fat and red meat is known to reduce lifespan and hurt overall health, not promote them. Let’s go through these problems one by one to really explain why we think this diet is ultimately a FAD. The most common problem we see with this diet is practicality. 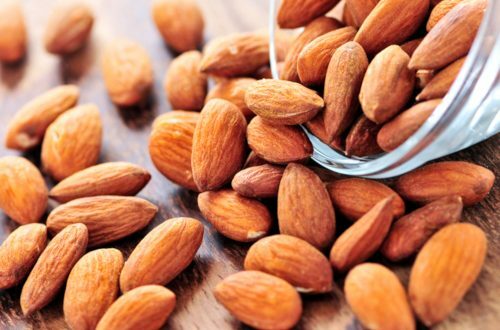 Few people adopt it and start off by upping their intake of berries, nuts and kale. When people switch to Paleo, the first thing they do is go shopping for steak. Lots and lots of steak. If you think your hunter-gatherer forefathers sat down every night to a huge plate full of ribs, chicken and eggs, you’re very much mistaken. Their meat intake would have been extremely minimal since it was so difficult to come by; a hunt takes a lot out of a group, so they need to make the fruits last as long as possible. Their diet would have been predominantly composed of gourds, berries, seeds, nuts and vegetables. That is backed up by our observations of what some of the remaining nomadic hunter-gatherer cultures eat today. For example, the Kung of southern Africa consume a diet that is about 60% nuts and seeds. Only a small percentage is meat and fish. Even the Hadza of Tanzania balance their meat-heavy (~50%) diet with lots of roots (almost 40% of their diet is composed of roots). A few hunter-gatherer tribes today eat a diet that is predominantly meat. However, we think this is because their circumstances are extreme – we’re talking Inuits, who have no choice but to adapt to a diet that is almost 100% fish. If you know anyone who is following the Paleolithic Diet, it is extremely unlikely that they are eating like the Kung. They probably aren’t even balancing out their meat-heavy diets with root vegetables like the Hadza. They probably just use it as an excuse to eat copious amounts of steak for every meal. However, this isn’t really a flaw with the diet, just how it is normally executed. So let’s move on to the more fundamental problems with the Paleo Diet, starting with the least problematic. There is enormous variability in the diets of hunter-gatherer cultures today, which just makes the concept of a single “Paleolithic Diet” nonsense. There is no reason to think that our ancestors 40,000 years ago all ate exactly the same diet. We’re not even saying that there was probably variability at a continental scale; we’re saying that diets probably different on a regional level. 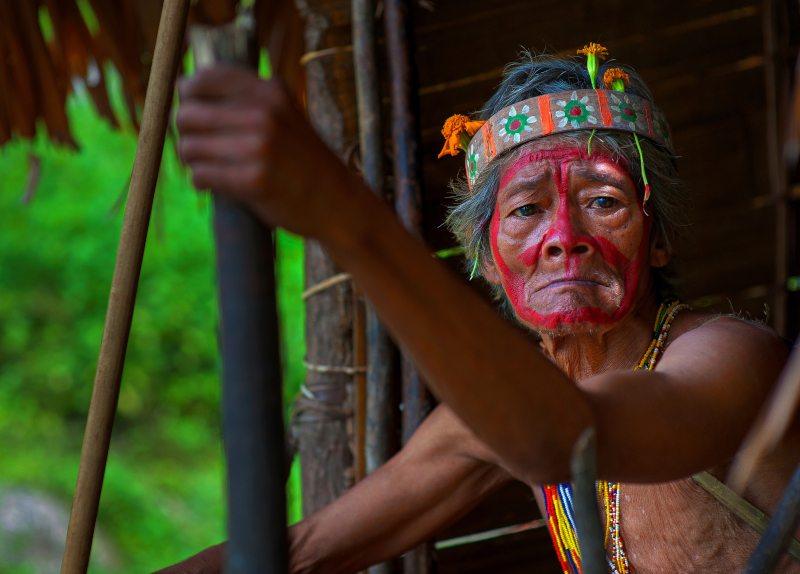 Two tribes separated by a mountain ridge might have eaten completely different diets; one heavy in plants and seeds, the other in fish and game meat. You have no idea if you’re descended from one of these tribes, or from another that ate a completely different diet altogether, one perhaps entirely devoid of meat for millennia. The Paleo Diet spoken of today is an arbitrarily chosen diet – the creators of the diet just picked a random, hypothetical time and place in the past and imagined what the diet of that person might be like. As the different diets of the Inuits and the !Kung today demonstrate, the idea of a globally homogeneous era-diet is pure fantasy. 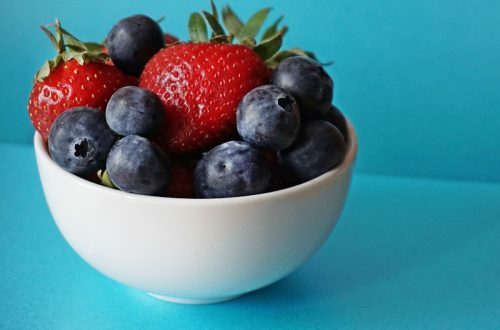 But even if it were true that all of our ancestors all ate the exact same diets, Paleo fans today would still have a serious problem on their hands: the foods we eat today are completely different to the foods we ate in the past. 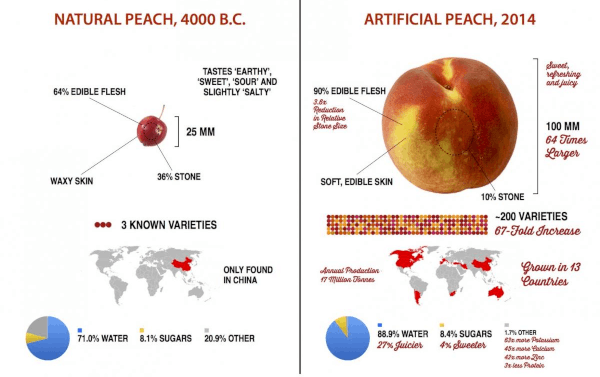 Every single food we eat today has been genetically-engineered over millennia to the point where they are almost all completely different to their paleolithic ancestors. As you can see, genetic modification (through millennia of selective breeding and gradual evolution) has transformed the foods that our ancestors ate into a form that they wouldn’t recognize. But it isn’t just the appearance that’s changed; it’s the nutritional make-up too. Fruits and vegetables today have lower quantities of vitamins and minerals than they did 50 years ago due to soil depletion (ref). That doesn’t mean that the foods you eat today aren’t nutritious – just that the root vegetables your ancestors ate gave them a much bigger dose of vitamins and minerals than he root vegetables you eat today (weight for weight). Even the animal carcases you eat today are not the same as the meat your paleolithic cousins would have been feasting on. Even the grass-fed beef that you pay so much for is the descendent of anti-biotic infused, steroid-riddled factory farm animals (unless of course you source your meat from wild bison). There is a serious logical problem with the paleo diet, in our opinion at least. That is the fact that evolution is not a series of checkpoints; it is a gradual process of random mutations and environmental changes. We think the proponents of the paleo diet have arbitrarily chosen a point in our evolutionary history and declared it our “natural” state. To reach this “natural state”, our paleolithic ancestors must have at some point abandoned the diet they were previously eating and started eating “against their nature” as it were. So clearly, eating a diet that our body is not ideally equipped for it not always necessarily healthy, beneficial, or desirable. This is a bit of a complicated issue, so we’ll deal with it in a separate article. The main problem with the paleolithic diet, as we see it, is the fact that it flies in the face of what medical science says about an optimally healthy human diet. For starters, the paleo diet pushes a diet that is high in cholesterol. Red meat, eggs, butter – all of them contain large quantities of cholesterol. As we explain in this article, dietary cholesterol DOES affect serum cholesterol levels. There are studies showing that an extra egg on top of an already high cholesterol intake doesn’t budge the needle. But a single egg from a minimal cholesterol intake will SIGNIFICANTLY RAISE cholesterol levels. And anybody who wants to claim that cholesterol doesn’t contribute to coronary heart disease, stroke, and erectile dysfunction, then they’ll have to argue against every public health body in the world. Red meat, eggs and butter also contain large amounts of saturated fat. Saturated fat also contributes to coronary heart disease. A diet that promotes the consumption of red meat, eggs, and butter is irresponsible and will inevitably work against your overall health and longevity. We have full sympathy with a diet that seeks to stick to real, unprocessed, whole foods. We’re not afraid of fat, even saturated fat. But we think there is a way to do this that is genuinely healthful and conducive to good physical performance. Is it possible to eat a paleo diet and still be healthy? Is it conducive to getting lean, strong, and fit? So is it a good diet to follow? It is possible to eat a diet that is technically Paleo and be in extremely good condition. But the foods that the diet does allow (e.g red meat and eggs) and the foods that it prohibits (e.g legumes and grains) mean that it is not an optimal diet for you if your goal is health, longevity and physical performance.